Have you ever heard of the phrase 'energy from waste' (EfW)? In simple terms, it refers to how we can generate energy, such as electricity or heat, from treating waste products in a certain manner. It represents another way to produce energy rather than older, potentially more harmful methods, but in Australia, EfW is still a relatively new phenomenon, especially when compared to other developed countries. Why is this? There are a number of factors. The first is that as Australia is such a vast country, there has always been ample room for landfill, despite the obvious problems to the environment that this continues to pose. The financial incentives for companies to adopt EfW are not especially high at this moment in time, and the Australian government isn't fully behind this worthwhile scheme. However, attitudes towards EfW are beginning to change, and Steinert Global are one of the firms getting behind this technique. EfW is still a relatively new phenomenon, especially when compared to other developed countries. 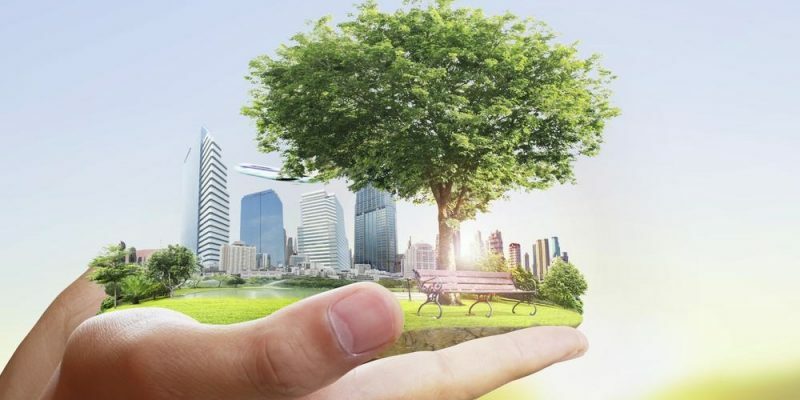 The company mention that state governments across the country are now taking EfW seriously as a means to draw energy from waste, all while minimising any potential risks to human, animals and the environment itself. As an innovative technology firm, Steinert have developed a range of magnetic and sensor-based equipment that has the ability to extract both non-combustible and higher-value recyclable substance from assorted waste areas. Additionally, Steinert's machines can create refuse-derived fuel from what's left of the waste – the majority of which would have ended up clogging up landfill. The pace of EfW is such that it is believed the Asia Pacific region will have the largest number of municipal solid waste EfW plants on the planet by 2024, with just under half of them located in the region. As one of the companies leading this revolution on these shores, Steinert have have put a great deal of effort into ensuring that their technologies are at the very frontier of the industry – but that doesn't mean they had to do it all themselves. EfW could seriously reduce the amount of rubbish sent to landfill. Such advanced pieces of equipment also require the use of quality electrical switchboards, which is why DaRa Switchboards are used by Steinert. Our products have built an excellent reputation across a range of industries, and so we were proud to manufacture electrical switchboards for Steinert. With the EfW industry set to go from strength to strength, we believe that DaRa will be playing a part in this sector for years to come. To find out more about our projects and products, be sure to get in touch with us today.